Make Germany’s roads your stage and go “on the road” with the Deutschland Tour. As a partner you are right there on the scene and present yourself to your customers right at their level. Here you can find our contact person, who will be happy to prepare the perfect offer for you, at no cost and non-binding. ŠKODA rides into the spotlight as sponsor the green jersey of the best sprinter. 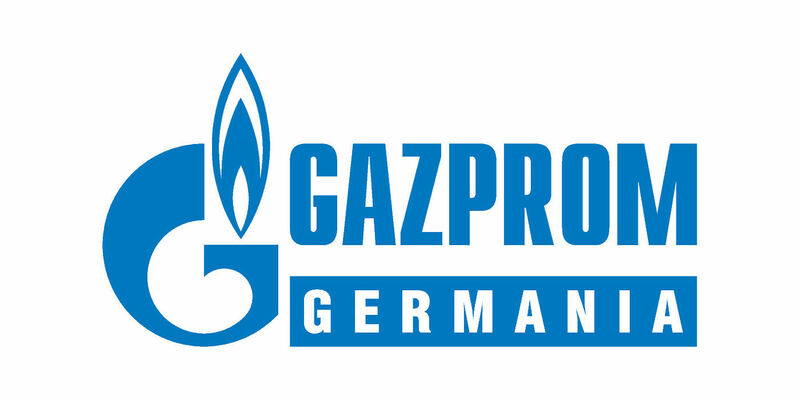 In addition the traditional Czech brand will supply the Deutschland Tour with 40 support vehicles. ŠKODA’s passion for cycling goes back to the start of the company’s history, which began with the bicycle. In 1895 –123 years ago -- Václav Laurin and Václav Klement groundedd a bicycle manufacturing company in Mladá Boleslav in Bohemia. Only 10 years later, with the Voiturette A the first automobile rolled out of the young company’s works. In 1925 Laurin & Klement merged with ŠKODA . 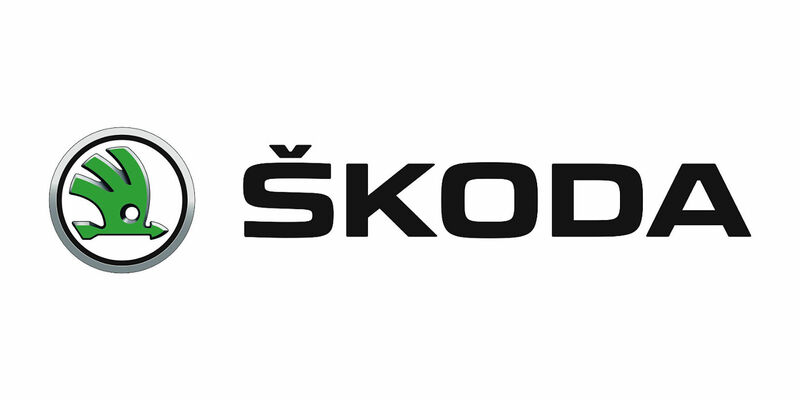 Today cycling is a mainstay of the ŠKODA sponsoring strategy. 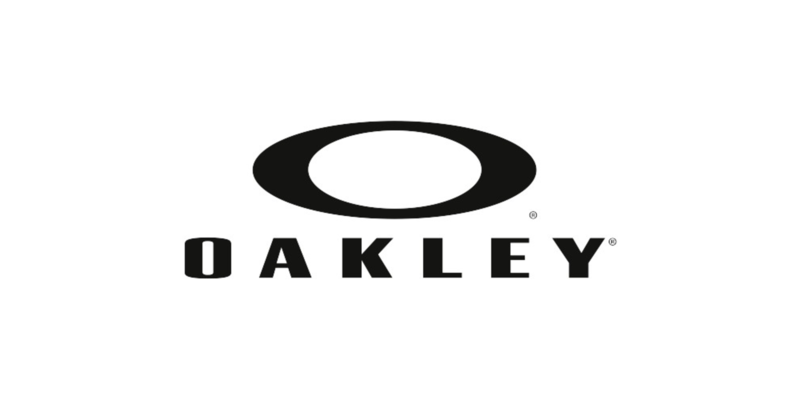 The Czech firm is engaged as the “motor of cycling” on many levels: In addition to the Tour de France and the Vuelta a Espana, the auto manufacturer supports further international cycling races as well as numerous national and international popular sport events. DAUNER provides the “refreshing” jersey for the best young rider of the Deutschland Tour and supports the Jedermann Tour as water supplier. The DAUNER & Dunaris springs, which has become famous since roman times, still stand for highly mineralized waters directly from the heart of the Vulkaneifel. The DAUNER MINERALQUELLE has been associated with sports for years, has been involved in cycling in the past and relived this affair of the heart in 2016 with the support of a German Continental Team. 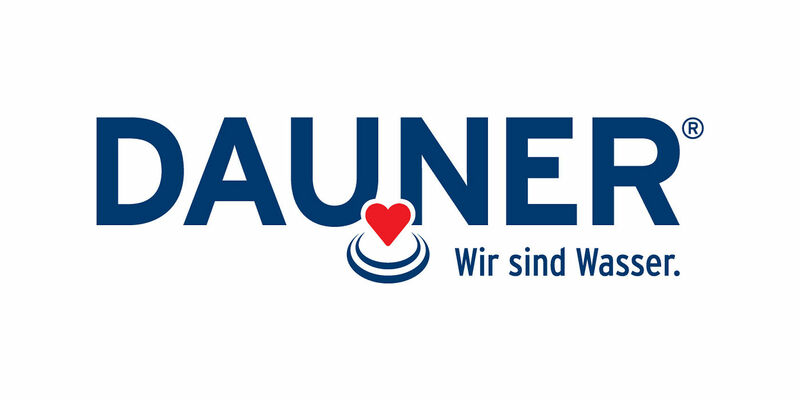 DAUNER is committed to sustainability and produces exclusively in glass returnable bottles. Controlling the monthly carbon footprint as well as using vegan raw materials has become a company philosophy. Water is life and WE ARE WATER. The new Tour of Germany will be dressed by Santini Cycling Wear. 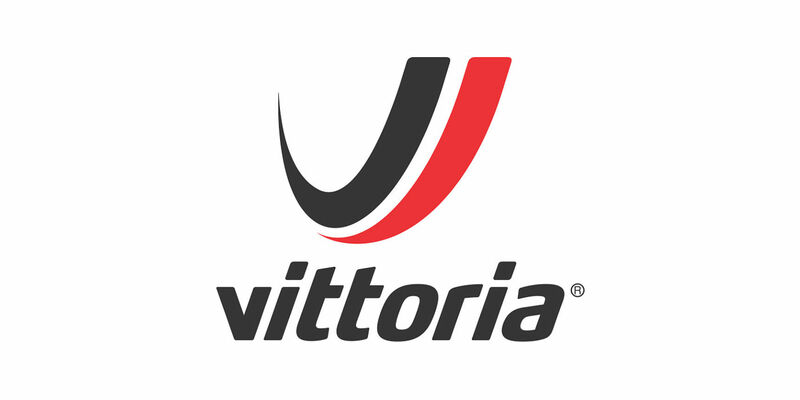 The Italian manufacturer will design and produce the official leader jerseys for Germany’s only professional stage race (August 23-26). In addition to the pros’ equipment, 3,500 hobby athletes of the sportive event will receive free jersey s in the Deutschland Tour design. 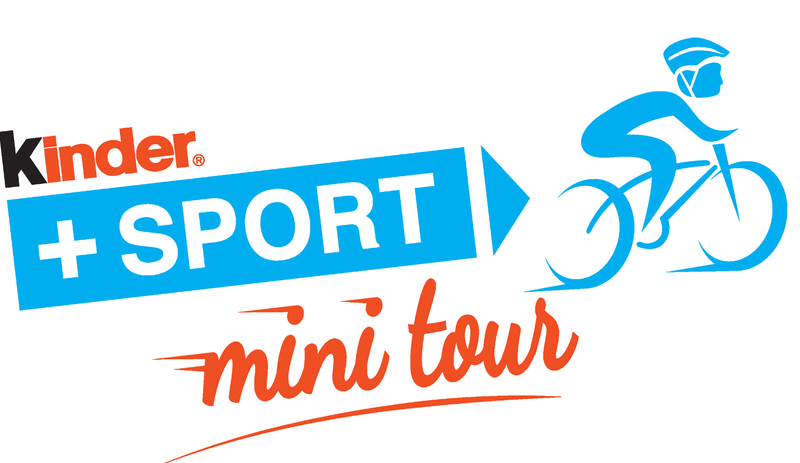 The sportive of the Tour of Germany, called Jedermann Tour, will take place on August 26th in Stuttgart and the Stuttgart region. Santini will also launch a special line of cycling wear dedicated to the Deutschland Tour that will be on sale in summer 2018 . In the pro race, the leaders of the general, the sprint and mountain classifications as well as the best young rider can look forward to fashionable jerseys "Made in Italy". „kinder+Sport“ is and international program as part of the world-wide CSR activities of the Ferrero Group. Set up in the 1990s, “kinder+Sport” has developed into an international success story involving millions of kids every year. There are “kinder+Sport” initiatives in 21 countries around the world, with 23 different types of sports. In 2015/2016 alone, 4.4 million kids around the world took part in 7,297 “kinder+Sport” events. The “kinder+Sport” movement program started in German in 2006. It is based on two major themes: support for the German sport badges since 2006 and the “kinder+Sport Basketball Academy” since 2011. The “kinder+Sport” initiative is strongly convinced that active children will become active adults. Sport and movement play an important role in the physical development, and prepare children and young people for their life not only as an individual but also as a member of society. To integrate movement and activity into daily life and as a constant habit from the start, it is important to permanently motivate and support children and young people. The concept of “kinder+Sport” is therefore based on long-term projects, which meet five criteria: clear rules, strong partnerships, educational concepts, world-wide development and measurability. 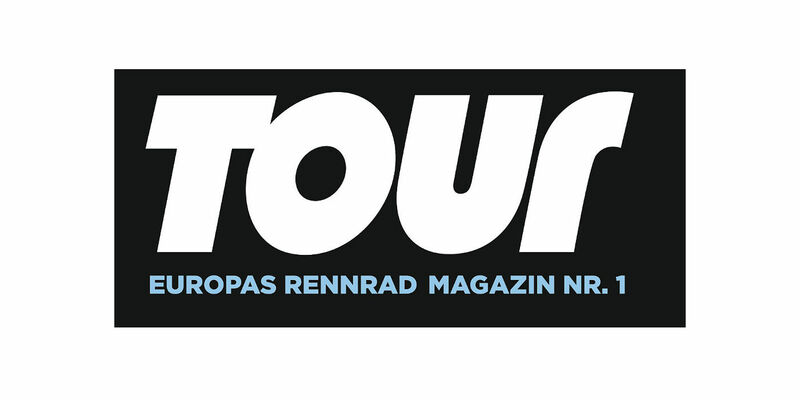 Tissot is the official timekeeper of the Deutschland Tour.